Let’s start with the basics. Search Engine Optimization (SEO) refers to the methods used to make a website rank higher in the organic search results – a simple concept that many SEO companies claim to have mastered. Be wary of people with slick sales pitches who “guarantee” you top rankings. They might tell you that you’ll soon be #1 in Google for specific keyword phrases and make you believe you’re a fool if you don’t do (and pay) whatever it takes to get there. Maybe you’ll get a top rank, maybe not. Maybe you’ll get something for your money, but maybe you’ll get nothing. Or maybe you’ll get tangled up in unethical schemes designed to game Google’s search algorithms, such as “link farms” (pages that link to each other in order to exaggerate their popularity), or engage in other crooked behaviour not even worth mentioning. Well, there might have been a time when such methods worked, but Google has long since updated its algorithms and penalizes anyone who engages in them. This means that unethical search engine manipulation practices are a complete waste of money that will only damage your reputation instead of boosting it. 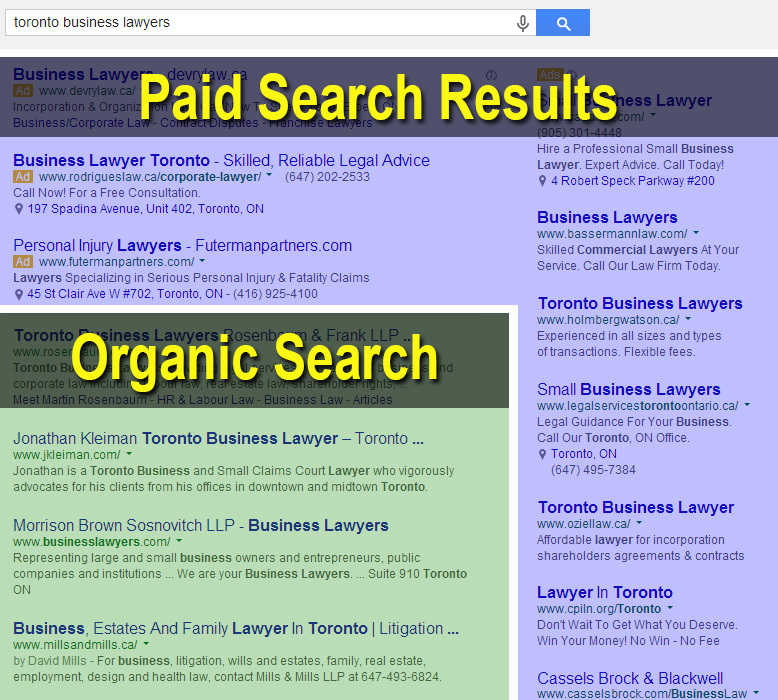 The truth is, there’s only one way to get a high search ranking, and that way is the natural way. Google has come a long way since the days when it emphasized links. 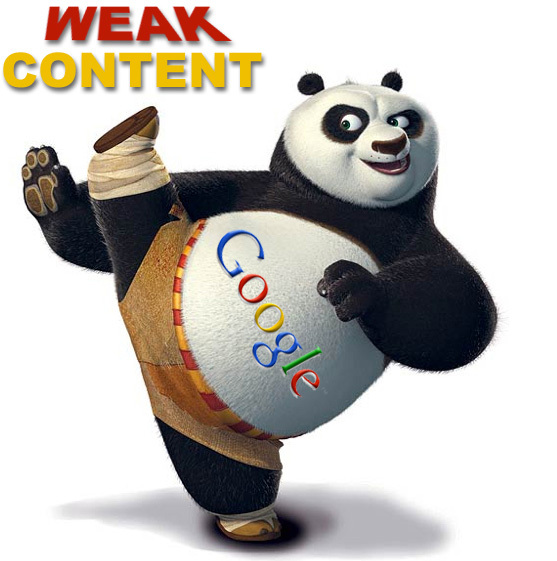 Nowadays, Google loves content – original content. And that’s how we tackle search results. You need content on your site that actually interests people. You need content that they want to share – blog posts, merchandise, videos, even images. Imagine discovering that a blog post of yours has gone viral across Facebook, that one of your tweets is being re-tweeted like crazy, that truckloads of people are sharing your latest sale on LinkedIn, or that a new product release sparked a Google+ Hangout. That’s our goal. It’s a goal that takes hard work and dedication, and you’ll always get far more conversions from enticing people than you ever could from trying to manipulate the system. The truth about SEO is that there are no guarantees. Best practices will boost your odds of ranking high in the search results but you can never be certain. The key is not to focus on achieving top rankings, but to use SEO as a means of furthering your brand and your online presence. It’s true that high-quality SEO takes a lot of work, especially when it comes to writing original, SEO friendly content and managing the technical components of your website’s structure. But the truth is, a lot of what affects your site’s search ranking happens away from your website. The quality and relevance of other websites that link to your site matter. Search engines take this into consideration when they evaluate and determine how high your site should appear in the search results. In other words, it hurts you severely if you bombard search engines with fake links from suspicious websites, but helps you if you get links from reliable, reputable sites. We request the removal of links from bad or untrustworthy sites that could potentially hurt your search rank. But the key to obtaining links is content. Everything on the web is driven by original, dynamic, top-notch content that makes people want to link to you – naturally. If your business has a physical address and if you market your products and services to customers nearby, local SEO is an important part of setting up and running an effective campaign. We create local, optimized listings for your website on Google, Bing and Yahoo Places so your prospective clients can find you on Google Maps and other local search engines. These days, there’s no such thing as an off-page SEO campaign that doesn’t include social media. By growing your presence on multiple platforms with rich, engaging and original content, people will like, follow and share your posts. These interactions send “social signals” to Google and other search engines, which improve your search engine rankings even more. All our practices are “white hat” – fully ethical and above board, not to mention approved by Google’s Webmaster Tools guide. We believe that SEO practices, like all forms of digital marketing, must be ethical and effective. 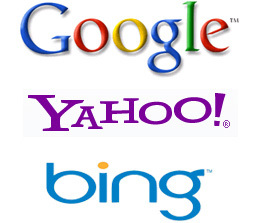 Your SEO campaign must further your brand. It must reflect your values. And of course, it must bring you conversions. Want to talk about SEO? Fill out our form below or call 1.800.235.1640.